A Multi Vitamin and Mineral Formula With Herbs, CoQ10 and Taurine. 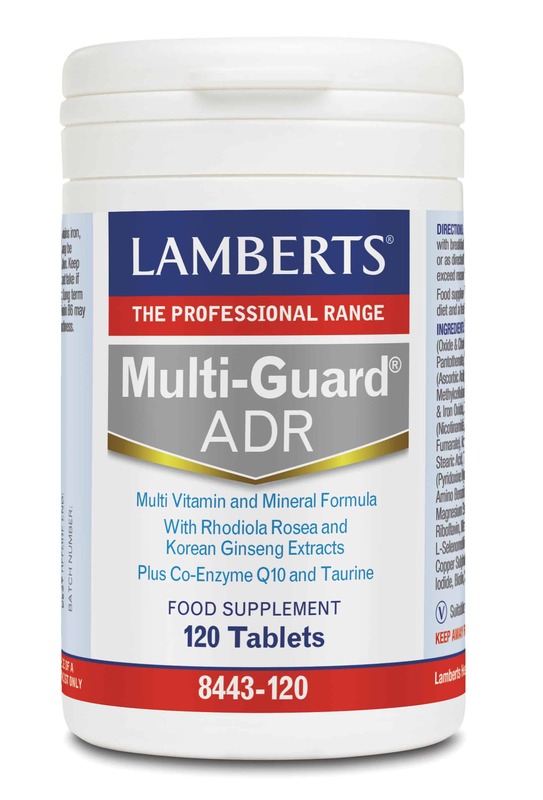 Multi-Guard® ADR is a specialised multi-formula, which provides a combination of nutrients and herbs. 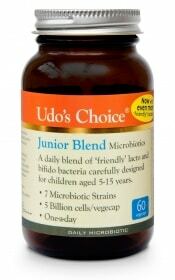 The full vitamin B complex is included, which are renowned for their contribution to normal energy-yielding metabolism. There is special focus on pantothenic acid, since this can contribute to both the reduction of tiredness and fatigue, as well as normal mental performance. Magnesium insufficiency has become commonplace and we have included a full 300mg of magnesium in Multi-Guard® ADR. This mineral contributes to the normal function of the nervous system and plays a role in the reduction of tiredness and fatigue. Korean Ginseng is one of the most extensively studied herbs and has a long tradition of use as an adrenal adaptogen. There is 400mg of Korean ginseng root in our product, as a 40mg extract providing 8mg ginsenosides. 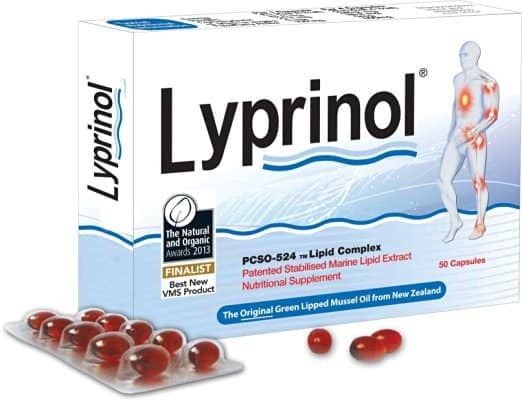 We have also included 500mg of rhodiola rosea, as a 125mg extract. Many combination formulas simply contain powdered whole herb as opposed to extracts. Co-Enzyme Q10 (CoQ10) is also known as ubiquinone, and is a vitamin-like substance found within every cell in the human body where it plays an important role in the release of energy from the food we eat. 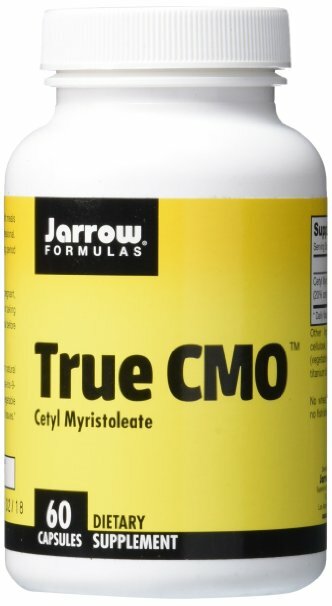 This is an expensive nutrient but we will never compromise on the quality or level in our products. That’s why we have included a full 30mg, which is an impressive amount for a multi formula and is a level that matches a straight CoQ10 product. The amino acid taurine is found in popular energy drinks and we have incorporated a full 50mg into our formula. Other nutrients present in Multi-Guard® ADR include: vitamin C, iron, copper and zinc. Cellulose, Tablet Coating (Hydroxypropyl Methylcellulose, Cellulose, Colours: Titanium Dioxide & Iron Oxide), Crosslinked Cellulose Gum, Stearic Acid. The following list of allergens are excluded: Wheat, Barley, Soya, Eggs, Milk and milk products, Lactose, Nuts, Sulphites, Celery, Fish, Shellfish and Yeast and Gluten containing ingredients. 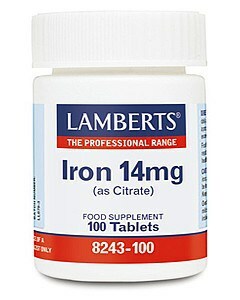 This product contains iron, which, if taken in excess, may be harmful to very young children. Keep out of sight and reach. Do not take if pregnant or breast feeding. Long term intake of this amount of Vitamin B6 may lead to mild tingling and numbness.